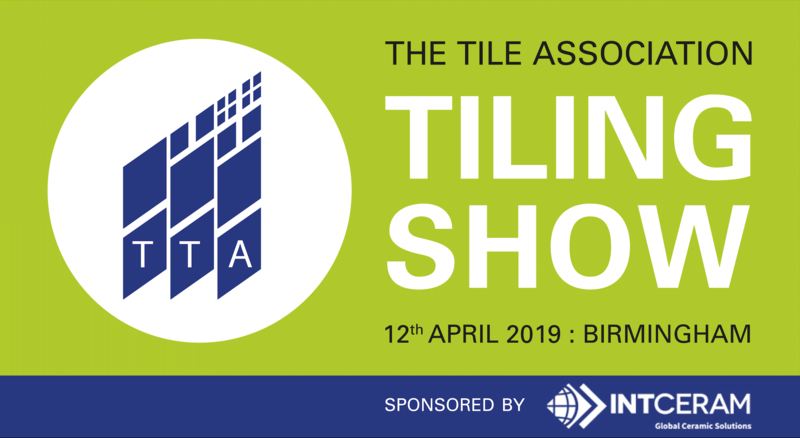 The Tiling Show is running for its second year in 2019 alongside TTA Awards at The Hilton Birmingham Metropole. It will take place from 10am on Friday 12 April. 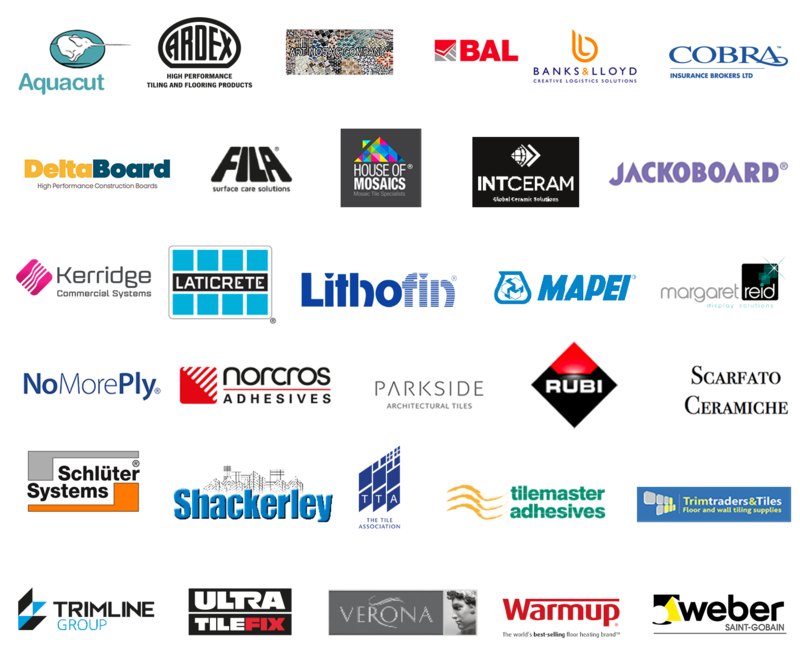 TTA is delighted to announce the support of IntCeram, who are the main sponsor of the Tiling Show this year. 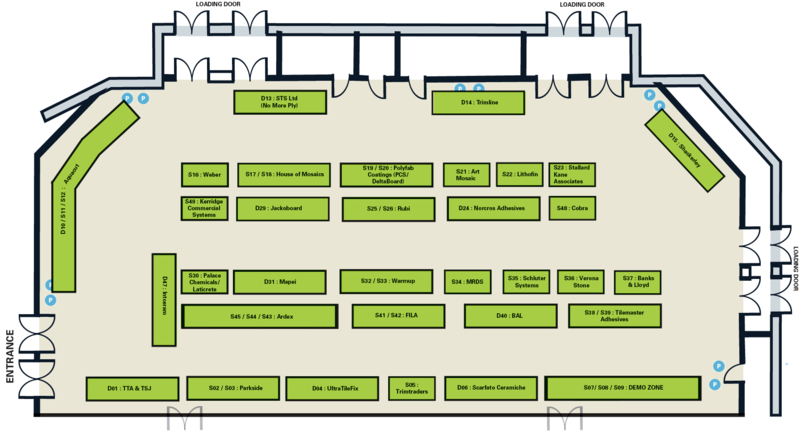 All exhibitors will get a 2-metre space, which will cost just £100 + VAT (£200 + VAT for a 4-metre space) for exhibitors who are not Gold sponsors. All exhibitors are requested to have a special Show offer running on the day. We have a really nice incentive for independent fixers to visit The Tiling Show this year. Every independent fixer who registers upon entry will be asked to drop their business card into a bowl for the chance to win membership. 5 business cards will be drawn after the Show. If you are already a TTA member this will get you SIX MONTHS off your 2020 TTA membership. If you are not yet a member, you will get SIX MONTHS free membership for 2019. All you have to do is turn up and sign in at the show! Interested in attending? Please fill in the below pre-registration form. © Copyright 2019, TTA Awards.